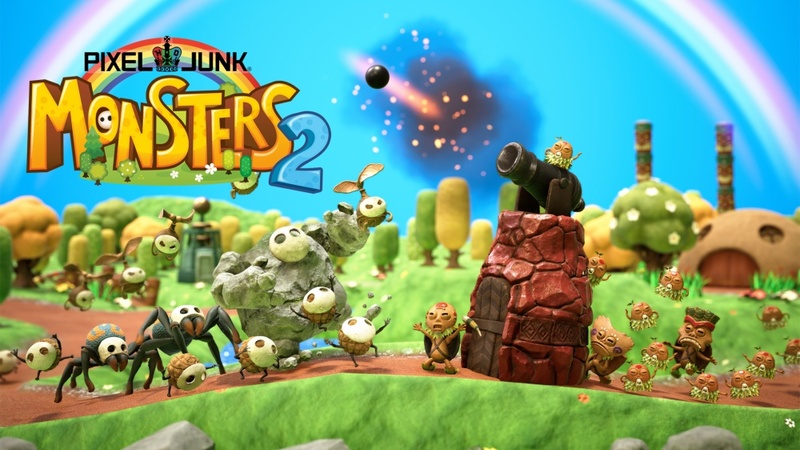 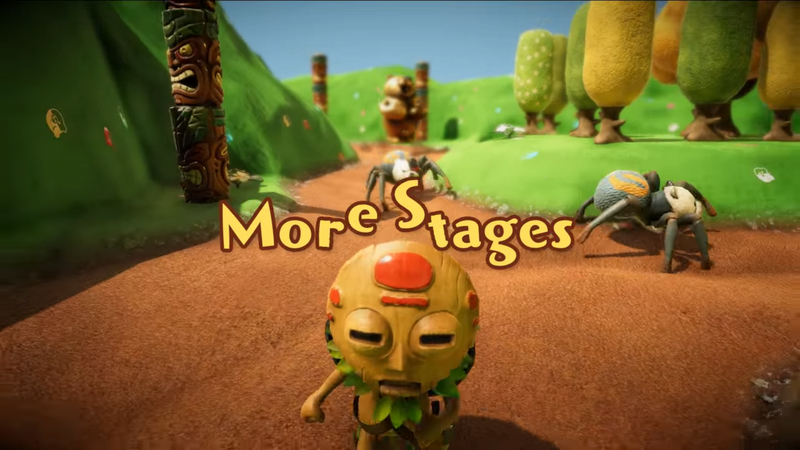 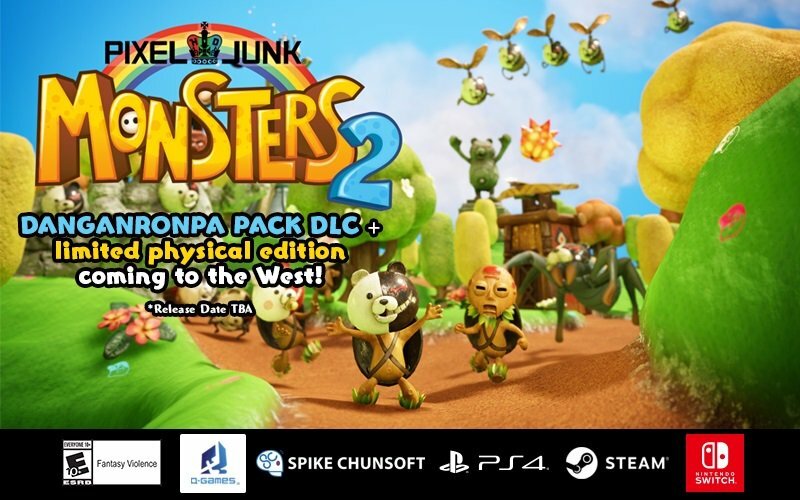 A demo for PixelJunk Monsters 2 is now available on the Japanese Switch eShop. 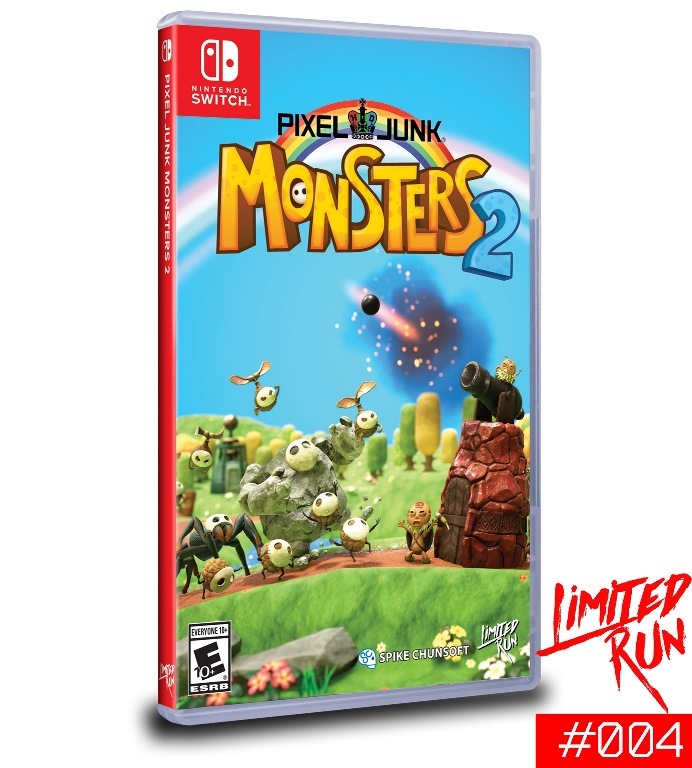 It should be offered in other regions soon as well, but if you can’t wait, you simply need a Nintendo Account to access it early. 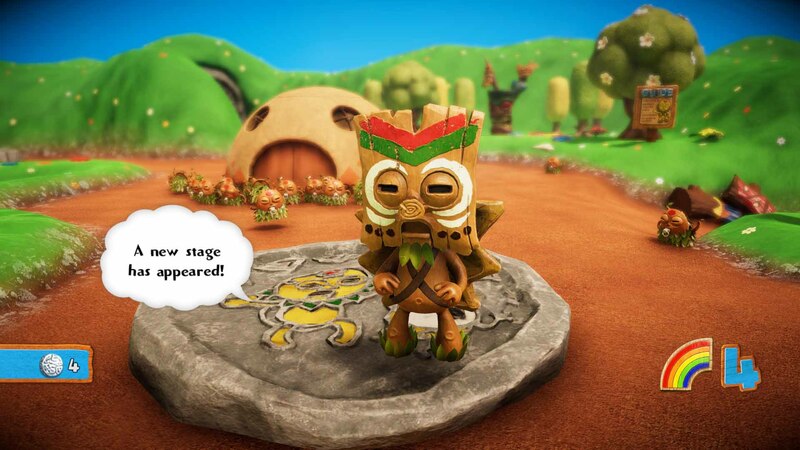 The eShop listing for the full game mentions English support, so we assume that applies to the demo as well. 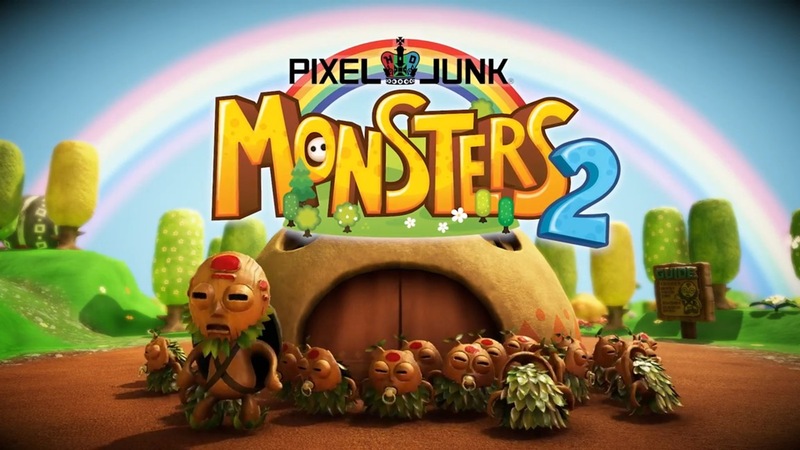 The PixelJunk Monsters 2 demo takes up 853MB of space. 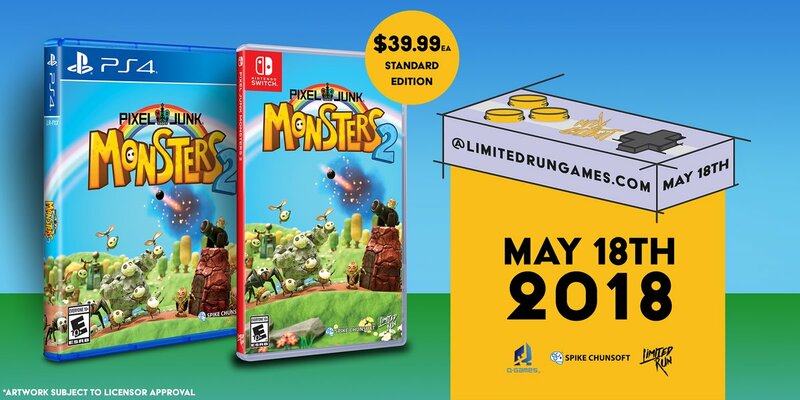 Look for the full game on May 24.